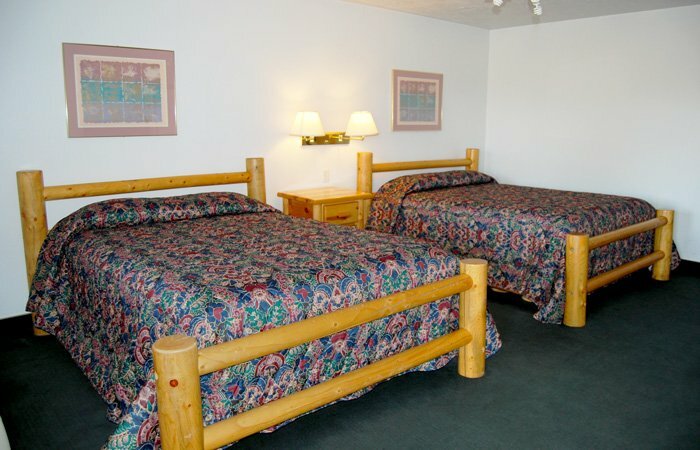 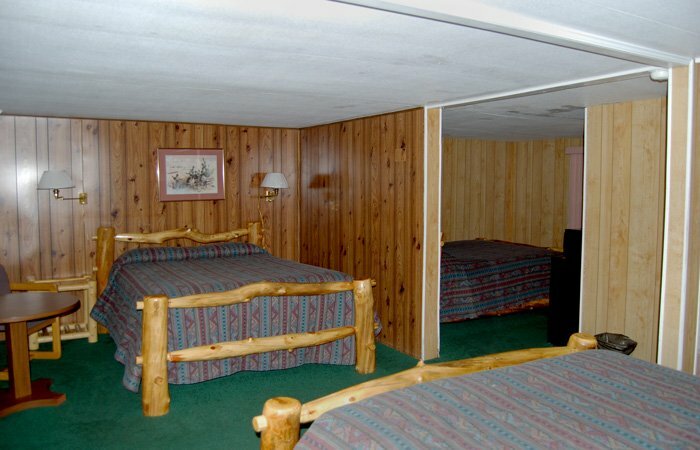 Our lodgings offer our guests clean, comfortable rooms in a log cabin style. 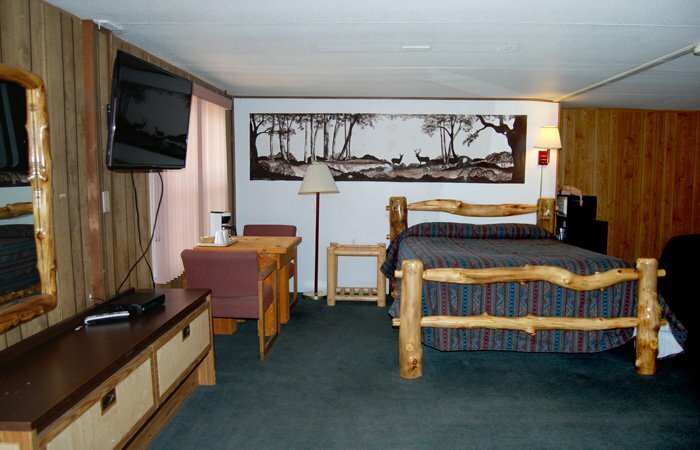 Enjoy all the comforts of a home away from home, with world-class scenic destinations like Bryce Canyon National Park, Cedar Breaks National Monument, Zion National Park and more just a short drive away. 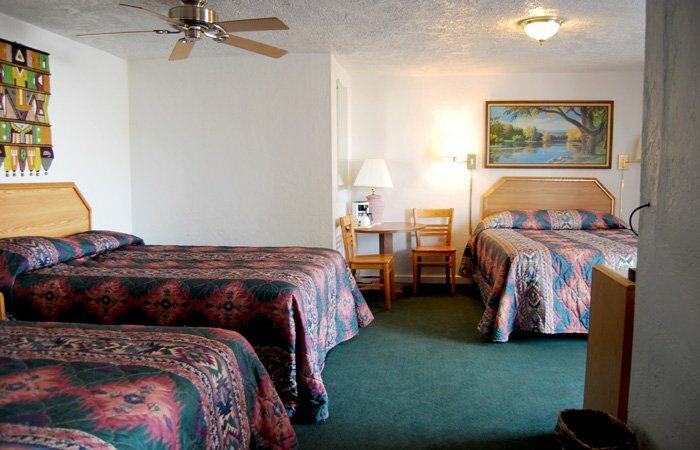 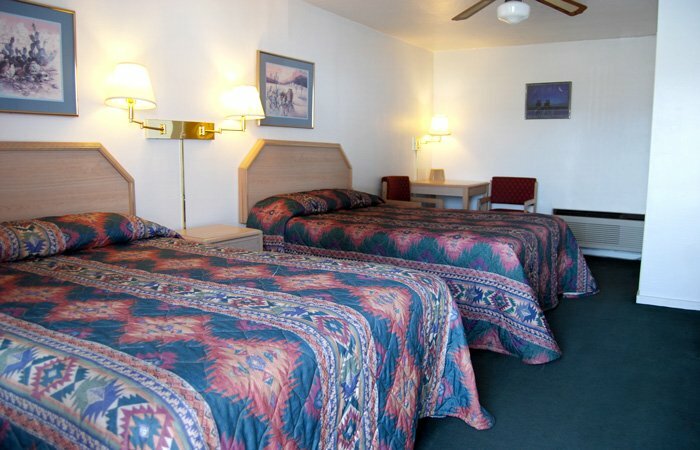 With over 1.5 million tourists from all around the world visiting the Panguitch area, we want to make sure that your vacation is a comfortable and memorable experience.